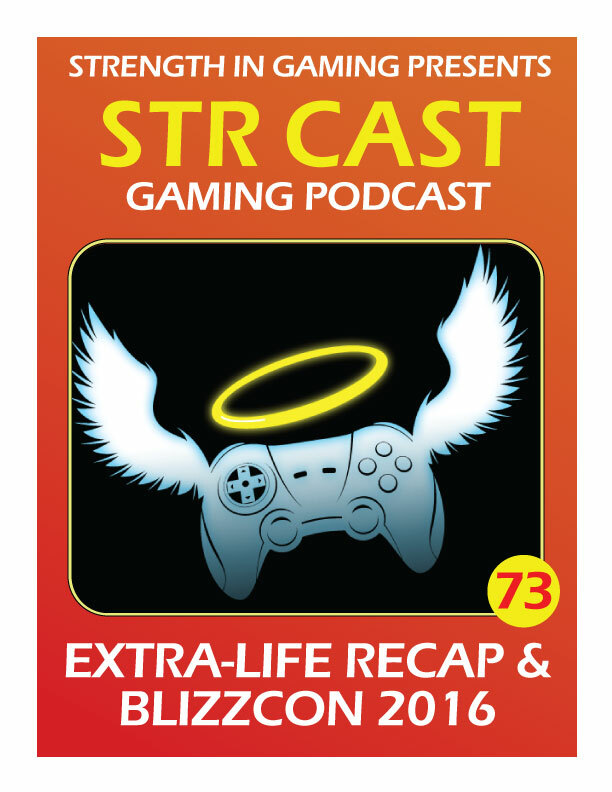 STR CAST Extra-Life stream recap, Blizzcon 2016, PS Pro sux, NES Classic orders, FF15 pre-order and much more! Special Guest Pro Gamer Cutieroo! + News: Hello Games and Sean Murray hacked, Bethesda no more review codes, 720p touch screen Switch rumor, Nvidia GTX 1050, PSVR making people sick.